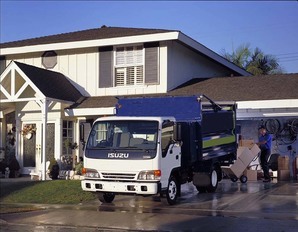 Our satisfied and loyal customers have been coming to us for solutions to their waste management needs for a long time. We established our company on a foundation of integrity and trust with a friendly and courteous staff. 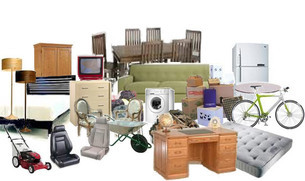 Any item that needs to be removed is taken care of promptly and with efficiency by one of junk hauling contractors. We are committed to providing you the highest level of service with cost-effective choices.